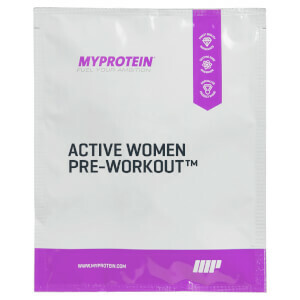 Within the women's protein range we offer a variety of protein supplements, each with a unique set of properties, so you can choose the one that's right for you. If you need more advice on which protein to choose, why not read this article. 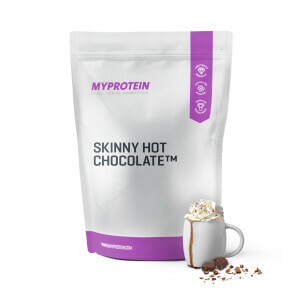 Protein is one of the three essential macro nutrients that must be consumed in the diet. When excluding water, protein and muscle make up a large proportion of our body composition- which is why protein is an important component of every cell in the body. 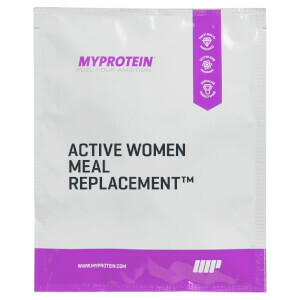 Protein has a range of benefits for all individuals- not just men, whereby in the body protein contributes to the growth and maintenance of lean muscle mass. Not only this, but protein is taken by individuals looking to decrease hunger and stay fuller for longer. Protein can be taken at any point throughout the day. Protein supplements are an easy and quick way to increase your protein intake without the added stress of cooking or preparing meals. The best times to take protein are upon waking, post workout and before bed. 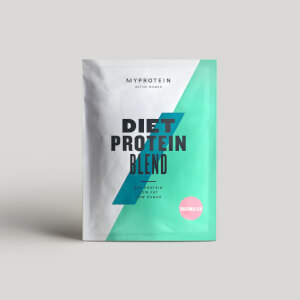 There is a range of proteins available from vegan blends to our famous impact whey protein. 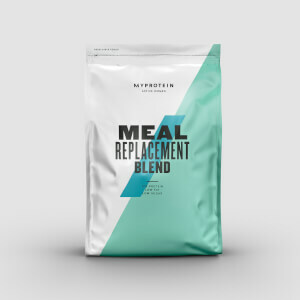 Impact whey protein is quickly absorbed by the body- and for that reason this protein is generally consumed by individuals looking to aid fitness goals and achieve the best post workout supplementation. 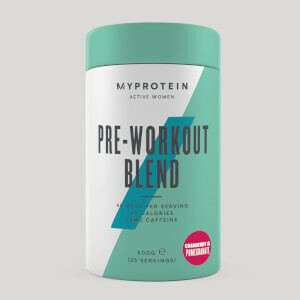 Other proteins such as total protein and milk protein smooth are more slow releasing and are therefore better to take throughout the day or at night. 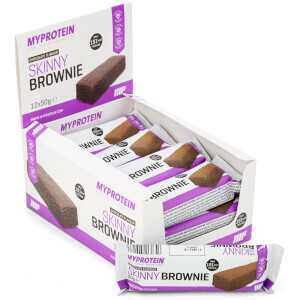 We source our proteins from the highest quality ingredients as well as ensuring we give you the best value for money.